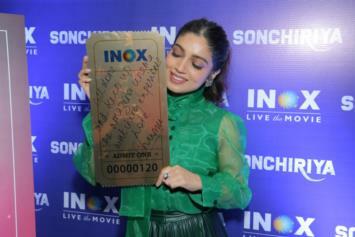 Bhumi Pednekar inaugurating Women’s Day at INOX Atria, Mumbai. 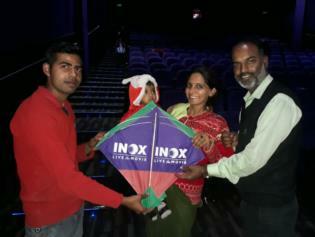 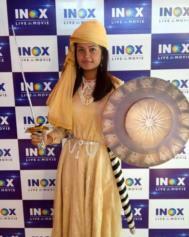 Celebrating the bravery and courage of Manikarnika At INOX! 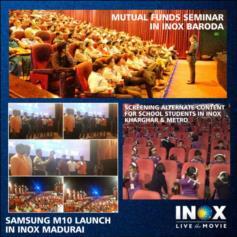 Har Har Mahadev! 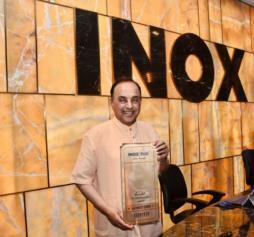 The Accidental Prime Minister at INOX Atria Mall, Worli made extra memorable by Dr. Subramanian Swamy. 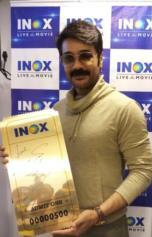 Prosenjit Chatterjee making a memorable evening at INOX Madhyamgram, Kolkata. 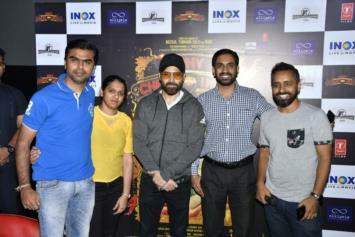 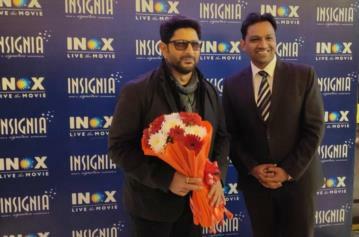 It was a great pleasure to have Arshad Warsi and director Prakash Jha at INOX Nehru Place, New Delhi. 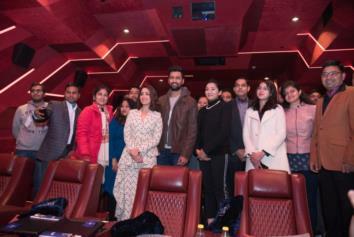 Here’s a glimpse of Vicky Kaushal & Yami Gautam visiting Army officials at a special screening of #URITheSurgicalStrike at Metro INOX, Mumbai.